Twin Palms Publishers, Santa Fe, 2010. 136 pp., 87 color illustrations, 12x13". 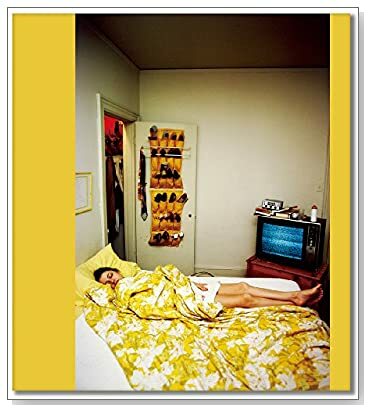 For Now is the result of film-maker Michael Almereyda’s year-long rummage through the Eggleston archives, a remarkable collection of heretofore unseen images spanning four decades of work by one of our seminal artists. 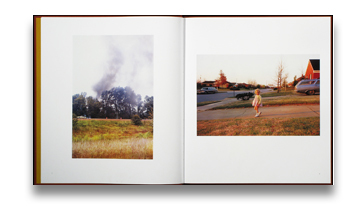 Unusual in its concentration on family and friends, the book highlights an air of offhand intimacy, typical of Eggleston and typically surprising. Afterword by Michael Almereyda, with additional texts by Lloyd Fonvielle, Greil Marcus, Kristine McKenna and Amy Taubin. Read Faye Robson's review of For Now in photo-eye Magazine.